I was just wondering what is the most popular gardening show that people would attend. I would think that it would be "The Spring House and Garden Show" but there may be others l don't know of. I would think that it would be "The Spring House and Garden Show" but there may be others l don't know of. But I have heard that next year bord glas / bord bia are creating a show called something like "Ireland in bloom". That would be very interesting is it ever comes off. I got a reply to a request made to Bord Bia for information regarding a show this is the reply. That show sounds good. Probably a good place to exibit your horticultural mouldings foamcutter. Have you created any more since the last time. Looking forward to see what information is available for the show. It will be difficult to measure it against others as it will be new and untested. We haven't created any more new planters since, it's not really the time of year that people are re-designing their gardens. We are still researching the market and trying to get feedback from designers & potential users. We did create a piece for the Plan Expo trade show in the RDS recently and won a commendation for it. 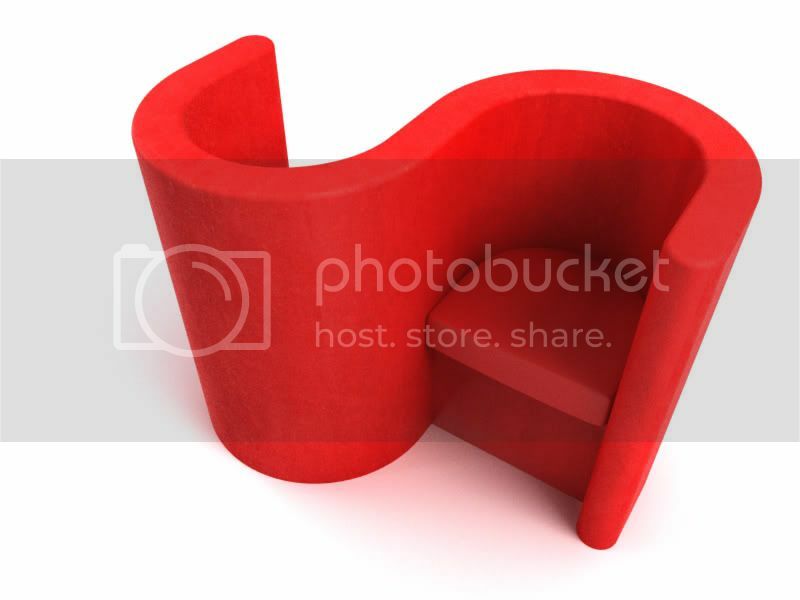 It was called " The loveseat", it's an example of how a shape can be created in EPS (expanded polystyrene foam) and coated to be used in an external situation. This show has the makings of something good. "BLOOM 2007, a new national gardening show of the highest international standard in 2007, 2008 and 2009. This commitment for three years will ensure that Ireland will become a showcase for the very best in gardening and environmental developments. BLOOM 2007 will be a shop window for our landscape gardeners, horticultural producers and nature watchers. It will take place in The Phoenix Park over the bank holiday weekend 2 - 4 June 2007." Teh Kildare growers show is probably the best trade show in Ireland, although GLEE in the UK and the show in Essien is always great to attend. For public Gardenign Scotland is always good, held outside of Edinburgh, and I personally enjoy the various open garden days held throughout our county. I see that "Expo-events" haven't anything on Bloom 2007 yet, but they organise "The MyHome.ie Spring House & Garden Show". They probably don't want exhibitors to jump ship. There is only a couple of months between them. Posted: Tue Jan 16, 2007 3:05 pm Post subject: Bloom 2007..... Celebrate Garden Life. An exciting new concept, bloom 2007 will be a 4-day extravaganza of contemporary colours, traditional themes and inspirational ideas over the June Bank Holiday Weekend in the natural, unique and appropriate surroundings of the Phoenix Park in the heart of Dublin. It promises to be highly inspirational, informative, educational - and most of all fun. Monument 4 km from centre of Dublin. I see tickets for this show went on sale yesterday - 20e at the door and 15e if you buy in advance and enter before noon. I hope there will be a good balance between trade stands and garden displays. If the weather is like the last couple of weeks it should make for an interesting day out. Yep looks good. I see Irishgardeners got a link from them as well. Bloom 2008 show, Phoenix Park bloom 08 exhibition build up.